Why does my preschooler hit? Many parents have asked themselves this question and the answer isn’t always an easy one. Hitting doesn’t mean your child is mean or a bully. Sometimes it’s because there is an underlying issue that’s causing them to hit. Below are three reasons your child might be hitting. They haven’t learned how to share yet. Preschools are still learning how to share! They don’t necessarily know how to play with, instead of just next to, other kids. At this age, expect your little one to play side by side with another child but not necessarily play with them. Just by playing nearby, they are still learning how to be social and play together. When hitting happens redirect their behavior right away. That’s how they learn that it isn’t okay. You can say something like, “We don’t hit. 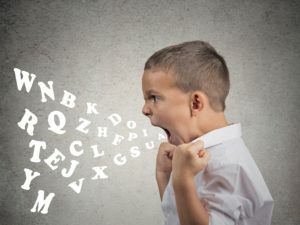 Instead, we can ask for the toy back,” to explain that hitting is wrong, model the correct behavior, and offer another option of what to do if they are upset. Sometimes your child may use hitting as a way to show anger or sadness. For example, if your child tends to hit after they lose a game with family or friends, talk it out ahead of time. Ask them how they will feel if they lose the game or how their friend will feel. Talking ahead of time can help prepare them to feel certain feelings. This leads them to be more understanding and react appropriately when things don’t work out the way they wanted. When your child hits, it’s important to look for what is causing it. If you’re able to see trends, such as hitting when they lose a game, you can address that directly. When the cause is addressed, the hitting will likely stop. Hitting and biting can often be signs of communication issues and feeling frustrated because they are unable to express themselves. Talk to your child’s healthcare provider if you notice that hitting is becoming a regular problem or if you feel it is tied to frustrations with speech or communication. Hitting is never okay. By determining the cause and addressing it, you can make organized activities, play, and everyday tasks task more enjoyable. Children hit for more reasons than the three listed here. If you are unable to determine why your child is hitting or if they still hit after you have tried several solutions, talk to your child’s healthcare provider. Evenings are great opportunities to spend quality time as a family. 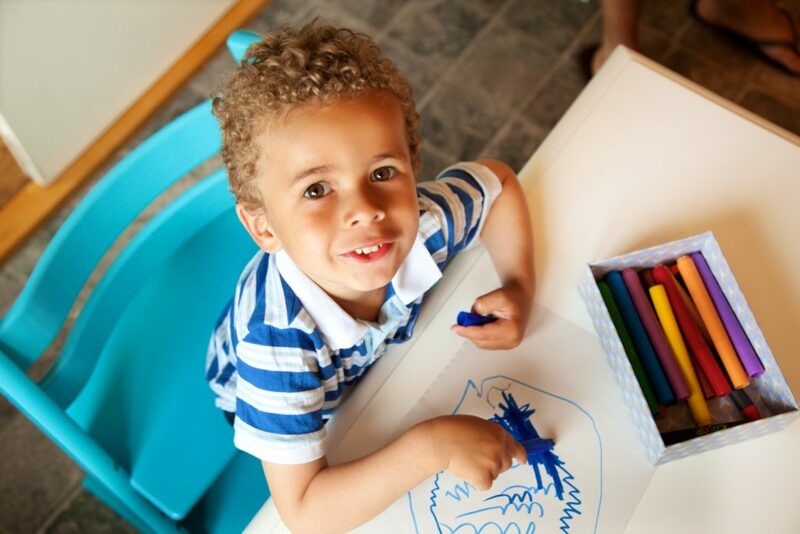 Pick activities to help your child wind down in the evenings before bed time, so we came up with a few ideas to get you started. 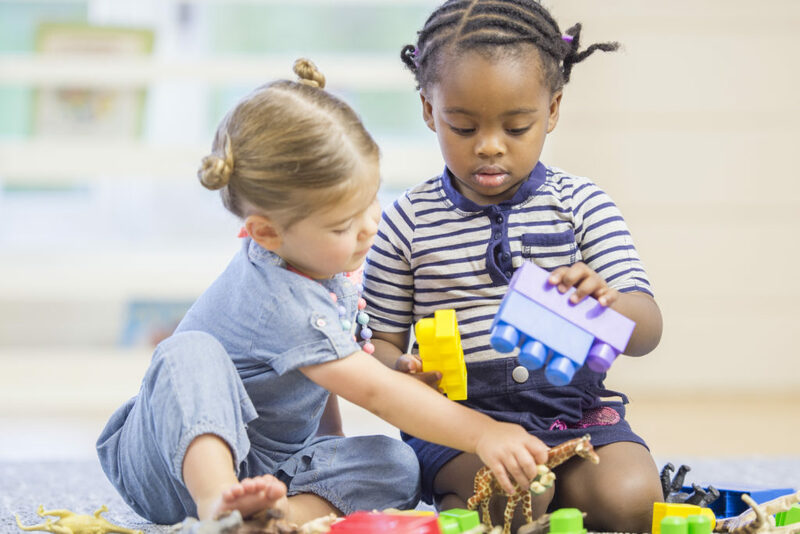 Taking turns with others and staying in control of emotions are two aspects of sharing that are also the foundations of executive functioning skills. Use these tips to help your little one learn to share.